A simple recipe for cabbage and sausage foil packets. Cooked in packets in the oven! 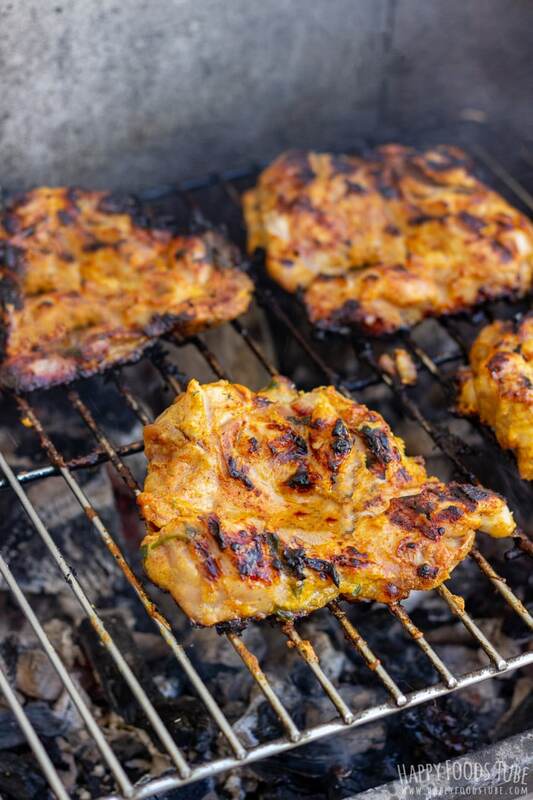 Also perfect for outdoor entertaining so if you are planning on grilling or camping this is an easy recipe to make! 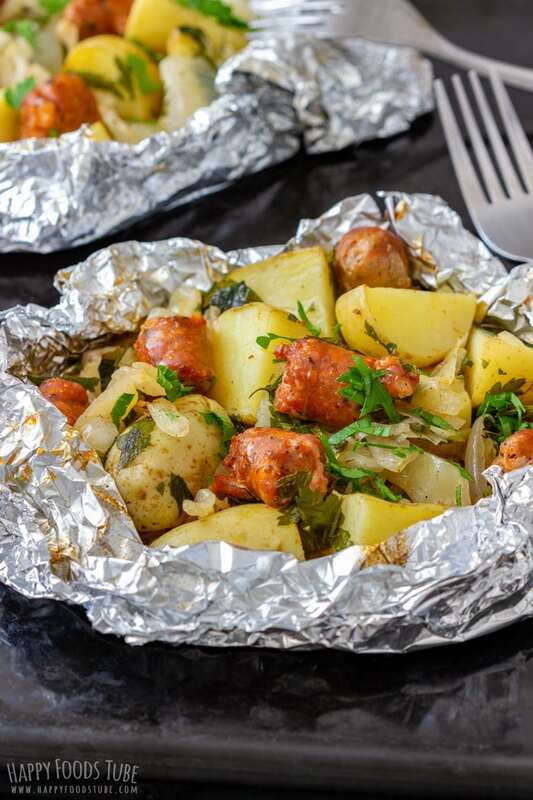 These cabbage and sausage foil packets can be enjoyed as a main course or a side dish. 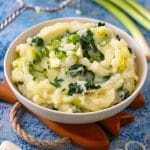 This recipe yields 4 servings when eaten as a side. Side dishes can be boring and repetitive so trying new alternatives is a must for me. I like having a lot of choices that are also full of flavors. My personal favorites are Vegetable Foil Packets and Oven Roasted Cherry Tomatoes with Feta & Mozzarella. 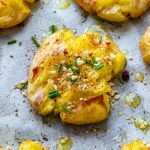 Loaded Hasselback Potatoes are also among our favorite side dishes, especially when topped with a lot of bacon and cheese. Mess-free cleaning – because everything is wrapped in a foil, the washing is simple and easy. 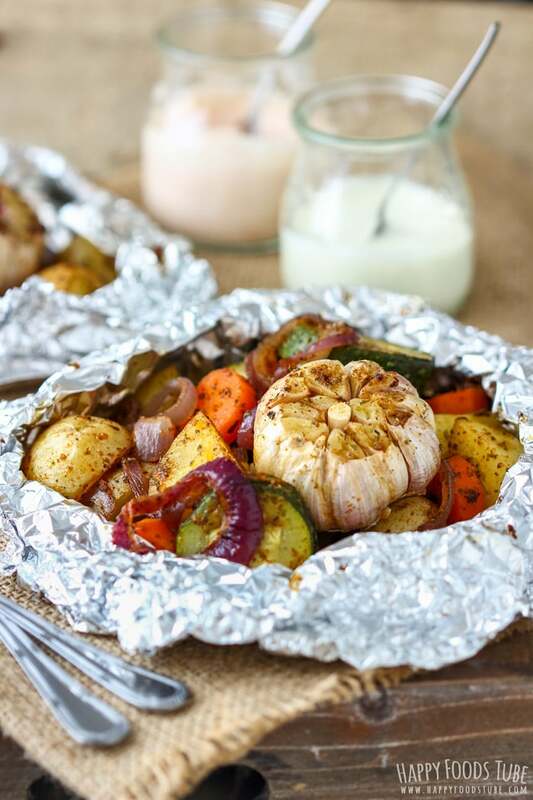 Who wouldn’t love foil packet dinners, right? 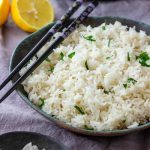 Easy and quick prep – anyone can do it! 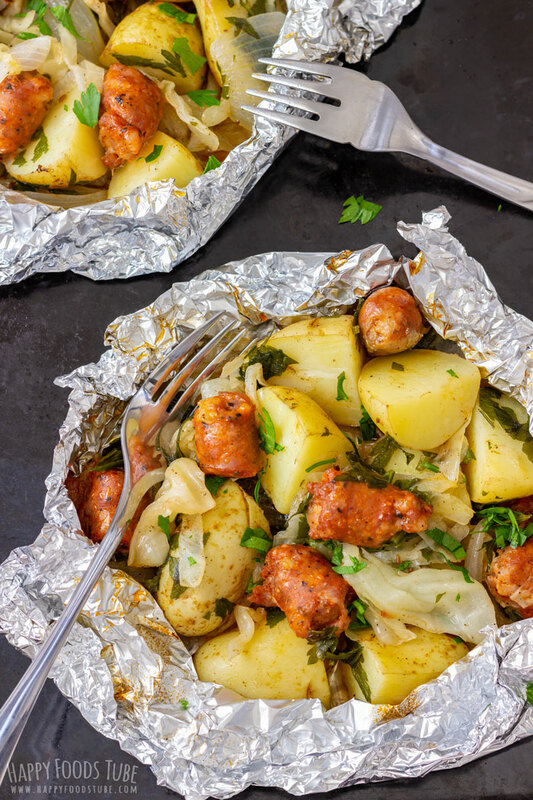 Perfect for outdoor entertaining – these cabbage and sausage foil packets can easily be made on a grill. First preheat the oven to 400°F/200°C. Meanwhile prepare the largest bowl you have. You will need it later on. 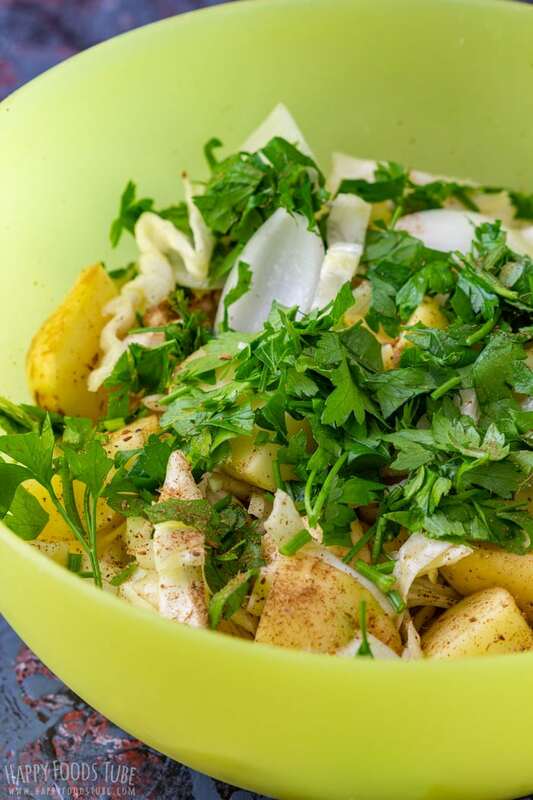 Now cut the baby potatoes into chunks, shred the cabbage, cut the sausages into bite size pieces and cut the onion into quarters first, then separate the layers. Throw all these ingredients into the prepared bowl and season them with salt, pepper and crushed caraway seeds. Drizzle some extra virgin olive oil over and give it a good toss. You need to make sure everything is covered in seasoning so take your time and toss (or stir) the veggies as long as needed. Then all you have to do is scoop the mixture onto 4 sheets of tin foil. Wrap them tight and place them onto a baking tray. They should be ready in about 30-35 minutes but to be sure carefully open one packet and pierce the potatoes to see if they are soft inside. You can crush the caraway seeds yourself using pestle and mortar. 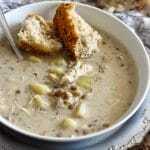 Alternatively you can also use caraway powder. Just remember that the onion will not be crunchy after cooking. 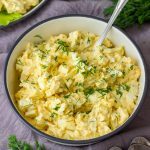 It will have similar texture to the shredded cabbage. 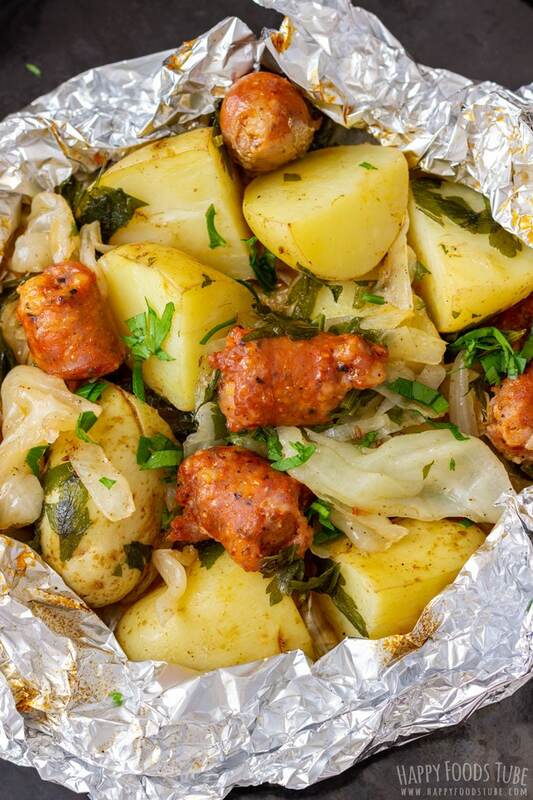 There are various types of sausages that can be used to make these cabbage and sausage foil packets. It is up to you which ones you choose. 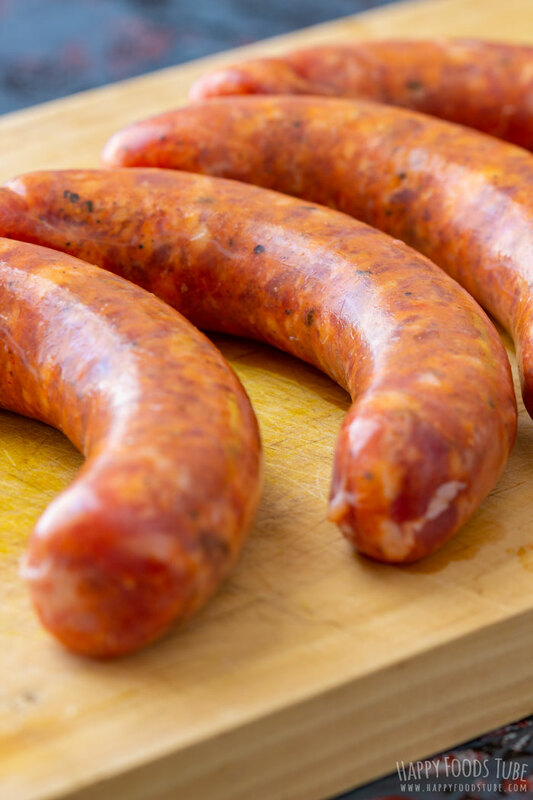 I used spicy Spanish sausage, but Italian sausage or Polish kielbasa would also be great choices. I tend to use a lot of fresh parsley in almost every dish I make (I love its taste and parsley health benefits. In this case I also added a good amount of it before cooking as well as garnish afterwards. 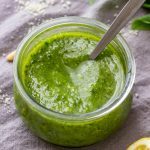 If you prefer the taste of fresh parsley, then use it after cooking. However, in that case I suggest seasoning the veggie mixture with some dried herb of your choice before making the packets. Oregano, basil or marjoram would work well. Roughly chop the cabbage (you can also shred it). 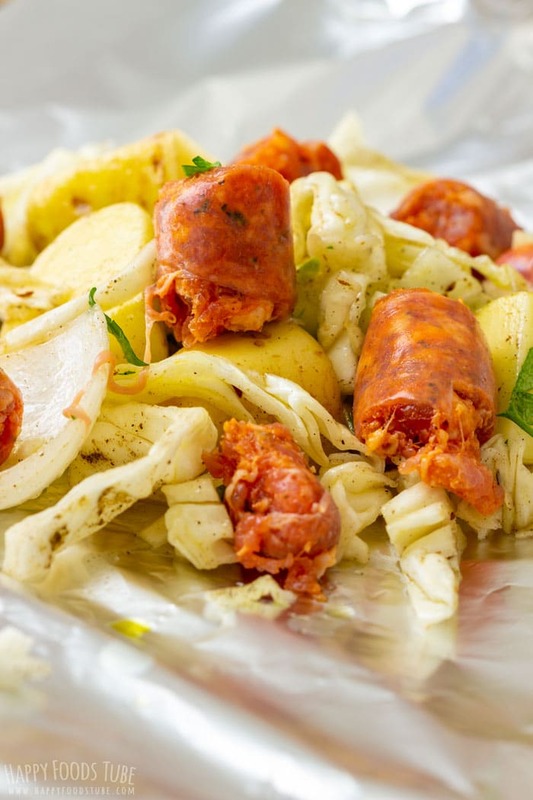 Cut the potatoes and sausages into chunks. Cut the onion into quarters and separate the layers. Transfer everything into a large bowl and add chopped parsley. Season with salt, pepper, caraway seeds and drizzle with olive oil. 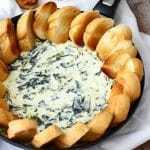 Toss the salad around several times until all the ingredients are well coated. Transfer the mixture onto 4 large sheets of tin foil. Wrap each pocket well, making sure there is no holes or gaps. 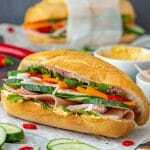 Bake in a preheated oven at 400°F/200°C for 30-35 minutes or until cooked through. The amount of seasoning can be easily adjusted to your liking. Caraway seeds can be omitted but are recommended. I crush mine with pestle and mortar. You can also use powder instead. The cabbage will reduce in size quite significantly and will have similar texture to onions. Make sure to toss the salad around well. If this is not done properly, some veggies will be over-seasoned while others will lack in flavor. We love grilling out and often buy sausages and potatoes. This is something we need to try next time we go on a picnic. Looks very delicious! Glad you like it, Iryna! 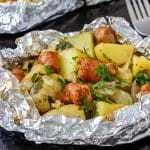 I love foil packet meals!! 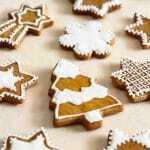 They are so practical and this one looks specially delicious! Thanks for sharing! 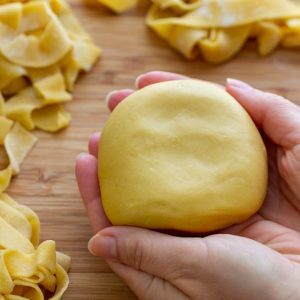 Love this idea, cooking stuff in individual parcels is so fun – unwrapping them at the table to discover what’s inside! Glad to hear you like it, Kate! Hi Betty. I’d say about 30-40 minutes. It’s best check one packet after 30 minutes to see if the potatoes and cabbage are done, the sausage should be ready by that time. I’m not a big camper but I love camping meals like this so I’m super excited to try this on my grill! 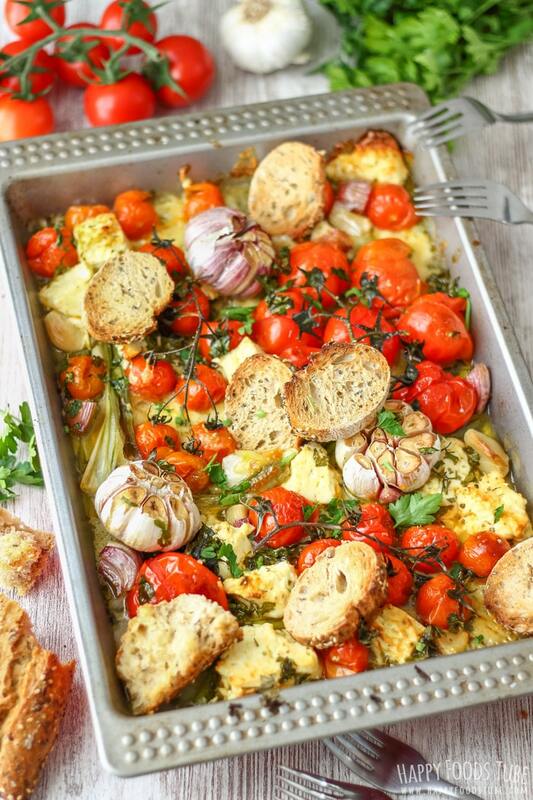 This looks like a perfect recipe for busy weeknights, love it! 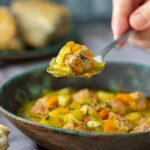 This looks absolutely genius and would make such a delicious dinner this week for me! Thanks for a wonderful recipe! 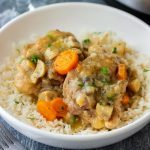 Looks like an excellent recipe for a night where you want a delicious meal, but can’t be stuffed cooking on the stove! Will definitely be trying this!